Water Treatment and Purification. Remove limescale, Iron and Bacteria from your water. Waterteck 2000 offer an extensive range of solutions for both households and businesses alike. Having been in the water treatment business for over 30 years, we have gained a wealth of experience in solving water problems for our customers. View some of our solutions below. 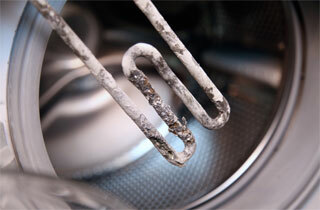 Limescale damages your appliances and stains sanitary ware. 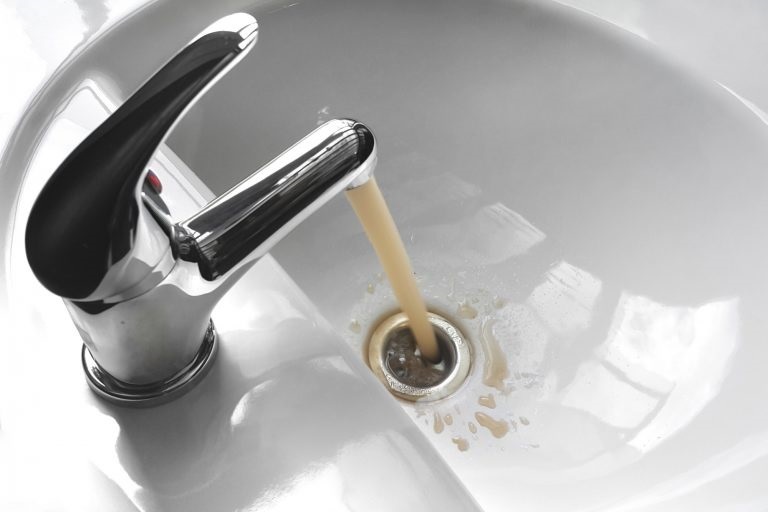 Iron in your water supply will leave brown stains in toilets, sinks and showers. 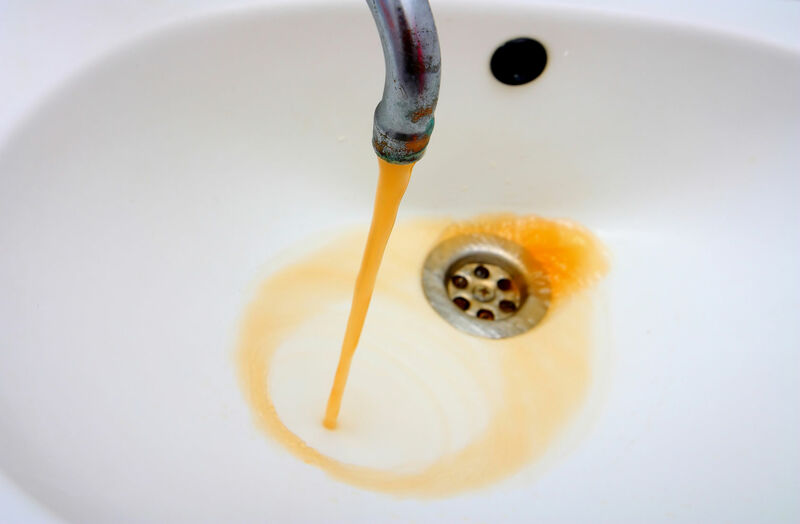 Manganese gives a metallic taste to your water, stains sanitary ware and can affect your health. 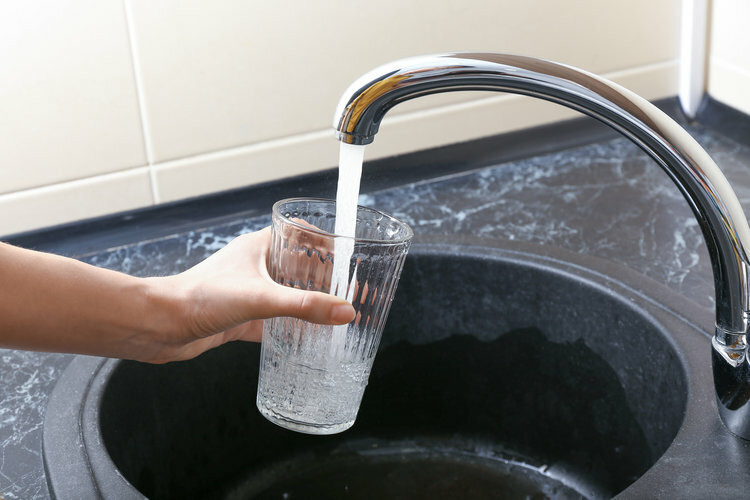 Hydrogen Sulphide makes your water smell and taste unpleasant and can affect your health. 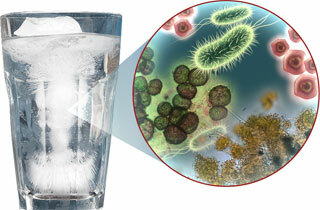 High levels of bacteria in your water can be harmful to your health. 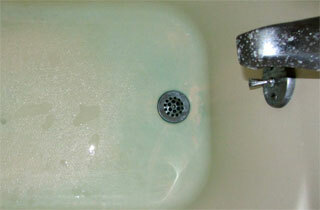 Water with low pH can be corrosive and cause blue stains in sanitary ware and laundry.